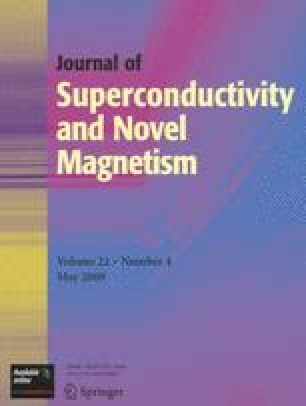 The Josephson Vortex dynamics in high anisotropy superconductors Bi2212 and Bi2223 induced by AC magnetic field collinear to DC magnetic field and parallel to the layers is studied via their interaction with microwave field. Experimental results as function of DC magnetic field, AC magnetic field and temperature are presented. The AC induced microwave dissipation is larger than dissipation without AC field. The results are explained by the theoretical interpretation reported recently due to shaking by the AC field that depins the JV (Shaltiel et al., Phys. Rev. B 77, 014508, 2008). Similar behavior in these two compounds as a function of the variables involved discloses that the shaking effect should be observed in any high anisotropy superconductors. It shows that the AC field interacting with JV has an active and not the usual passive modulating role of the DC field in EPR dissipation experiments. The technique can be used to investigate JV dynamics and JV phase diagram.